Alex has called many places home in her 25 years: Boulder, CO – Atlanta, GA – Boone, NC – Dallas, TX – Vail, CO – and now Jackson, WY. She graduated from Appalachian State University with a Bachelor of Science in Communication Studies, Minor in Business. As a big advocate for outdoor education, she’s worked all over the US as a hiking guide, ski instructor, archery instructor, ropes course leader, and raft guide. If she’s not on the river she’s hiking in the parks, soaking up sunshine, and living the dream. 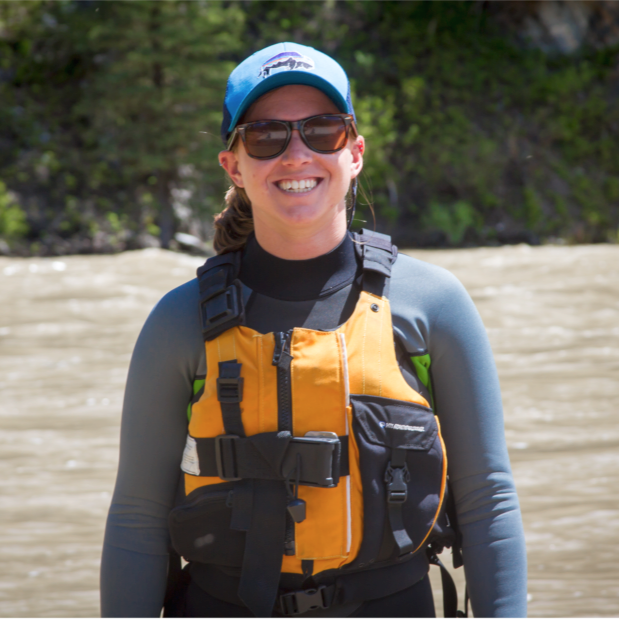 A native of Baton Rouge, Louisiana, Anna joins JHWW for her first season on the Snake River. Upon graduating from Rhodes College with a degree in Anthropology and Sociology, she decided to postpone plans for further education to pursue a life in the outdoor industry. 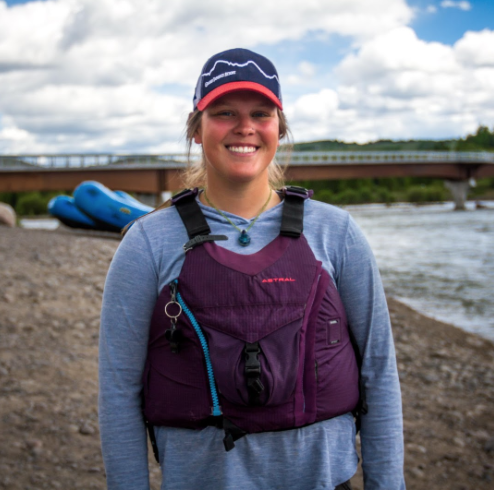 Previously, Anna was a paddle guide for the Nantahala Outdoor Center on the Pigeon River in East Tennessee. She originally came to the Tetons for a winter to learn to ski, but fell in love with the area and has no plans to leave anytime soon. Sometimes, if you’re lucky, you can see her on the river or on the mountain rocking her famous hot dog costume. Charles is an east coast native but like all great men of the east, he resides in the west. Charles embraced the sweltering Tanzanian sun as he worked for the Peace Corps for numerous years, becoming fluent in Swahili, meeting his future wife Shamim and guiding down the illustrious Nile River. 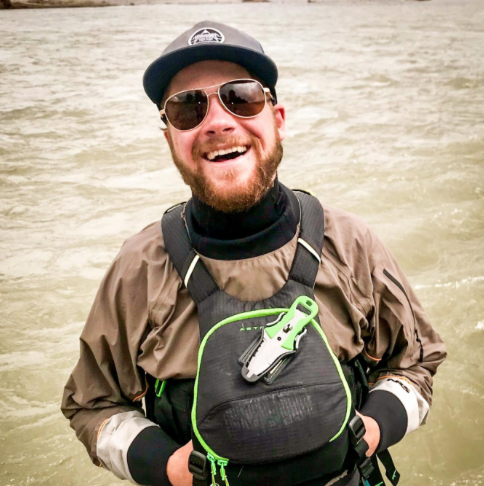 Now Charles maneuvers down the Snake River during the warmer months of the year as a safety kayaker and experienced guide. He has lived in Jackson for several years and lives for all the smiles that spread ear to ear on his raft. Evan is originally from Austin, Texas. He has a BBA in Finance from the University of Texas at Austin. 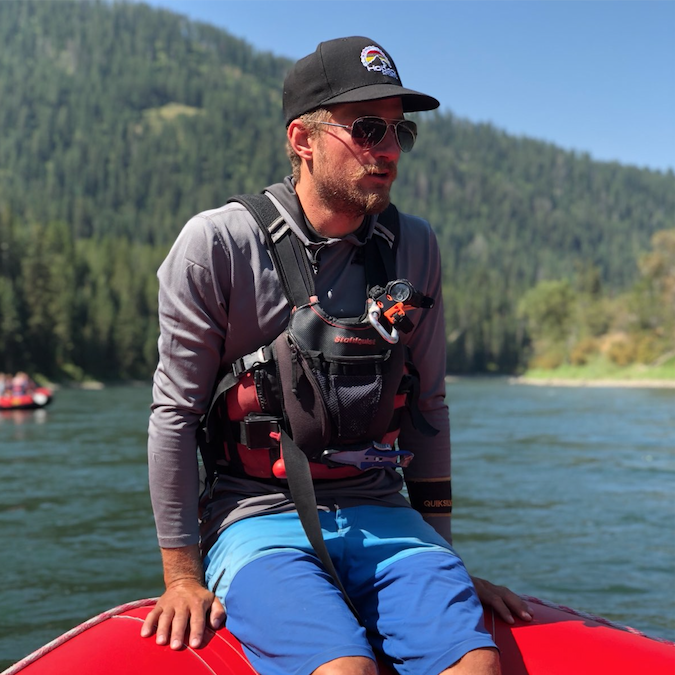 He moved to Jackson Hole three years ago in search of deep powder skiing and fell in love with all the adventure the Snake River has to offer. When not guiding you can find him fly fishing, on the slopes, or at the movies. Gavin Chappel was born in Davis, California and grew up in Mystic, Connecticut. Gavin‘s dad had him in the ocean before he could walk, so he has always gravitated towards oceans and rivers. 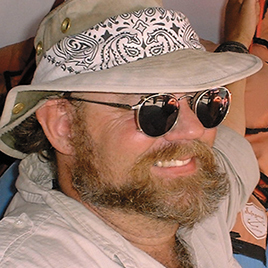 Gavin went to Prescott College in Arizona and graduated with a bachelor’s degree in Outdoor Education. During his time at Prescott College he became a river guide on the Arkansas River in Colorado. By the end of his time in college he was training river guides all over the west. 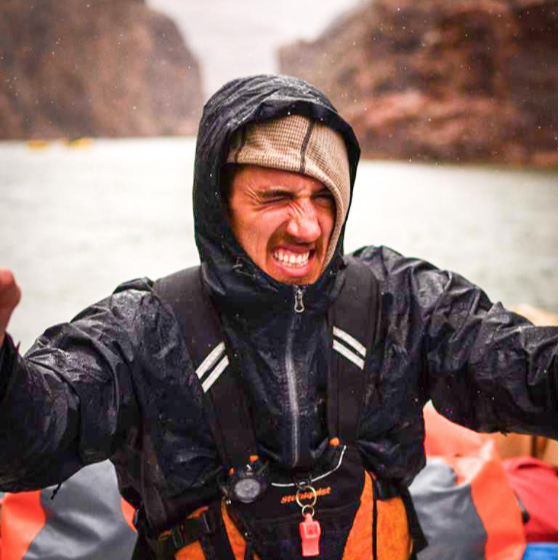 After college, Gavin taught outdoor education programs in California, Colorado, Arizona, and Utah. These programs included whitewater kayaking, guide training, swift-water rescue, rock climbing and backpacking. 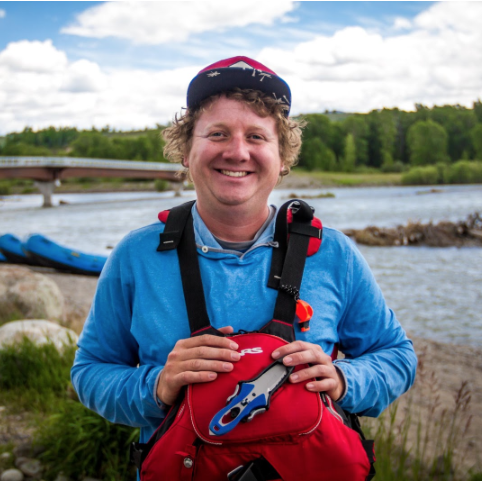 Gavin has been a river guide since 1993. 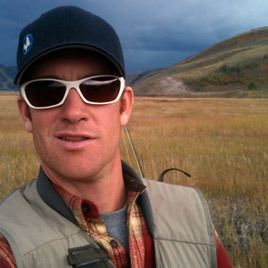 This is Gavin’s twelfth season guiding on the Snake River and his third season with Jackson Hole Whitewater. In the off-season, Gavin has worked as an EMT, boat captain and SCUBA instructor. 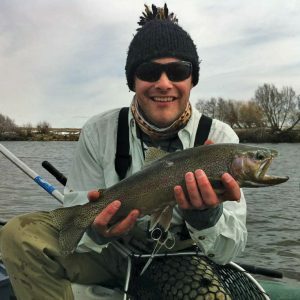 Gavin is excited to spend another season living in Jackson and guiding on the Snake River. Jamie grew up in the mountains of Nederland Colorado. 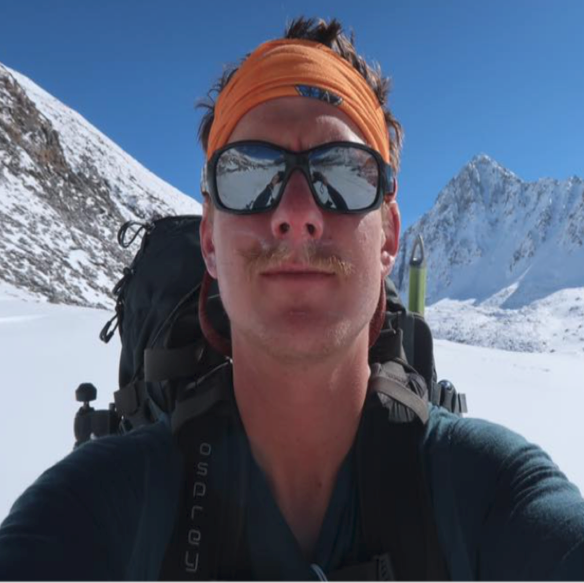 After going to school at MSU in Bozeman Montana, he made the decision to head to the Himalayan region of northern India. After spending many months traveling he chose to head back to the States to coach ski racing for the winter, and get his WEMT certification. Jamie now has found his home here in Jackson WY, the perfect place to enjoy his passions of biking, skiing, climbing and rafting. Growing up on the edge, Justin has a lot of experience tackling big waves, navigating tight turns, and keeping his guests on the edge of their seats with his informative stories and bad jokes. Just ask him about the award-winning cows! Justin has an undergraduate‘s degree in Geology and a graduate’s degree in making your day a good one. Meet Karl, a native of South Florida with an engineering degree that is collecting dust on a shelf somewhere. Karl made his way out west 10 years ago with 4 of those years spent in the wonderful Jackson Hole area. 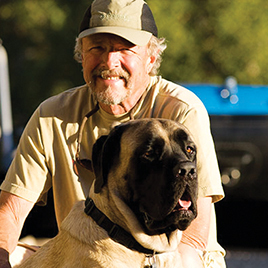 He has spent all 4 of those summers rafting on the mighty Snake River for Jackson Hole Whitewater. On days off you might find him floating a new stretch of river or mountain biking one of the trails around town. 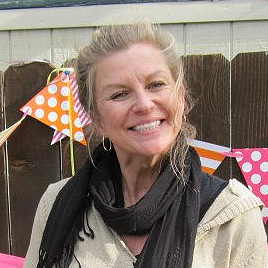 Meg is originally from WA state but has spent the last 3 years traveling all over the country. 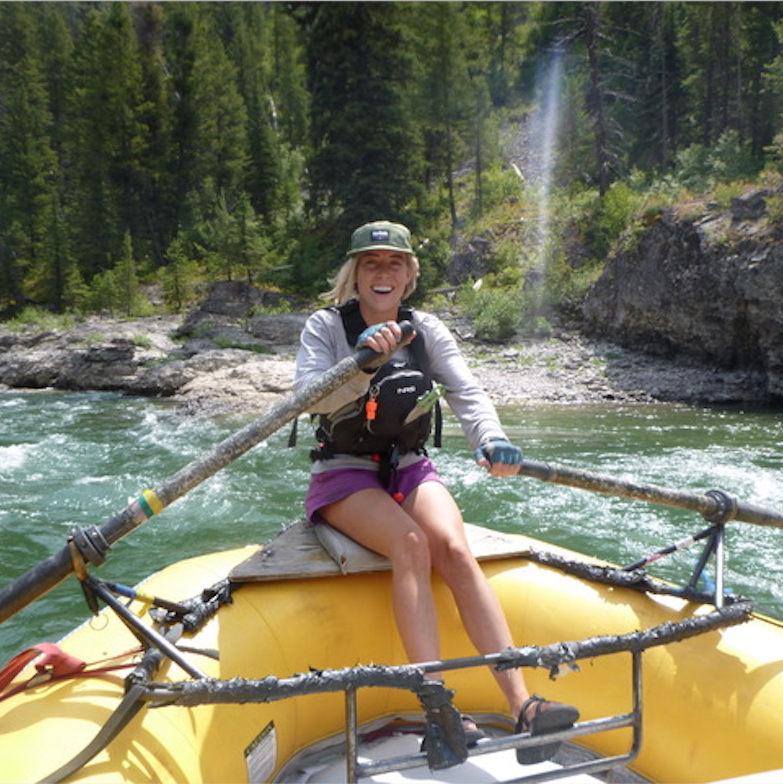 She started her guiding career on the Salmon river leading multi day trips and now brings her experience to the snake. When she’s not guiding you can find her in the mountains hiking, biking, or climbing. Meg can’t wait to share her passion with you! Be ready for painfully awkward dad jokes, bird facts, and a great time! Merritt is a local of Jackson Hole. Having attended the University of Wyoming he has a wealth of information regarding the greater Teton and Yellowstone ecosystem. When he’s not crushing waves on the river, he’s managing his own firewood business and skiing double blacks and hiking the Grand everyday. Sam grew up in a suburb of Kansas City and moved to Orange County, California when he was 12 years old. Unfortunately, Sam stayed a KC Chiefs fan but abandoned the Royals for the Angels. Sam graduated from the University of California, Berkeley in 2014 with degrees in Political Science and Philosophy. At Berkeley, Sam started dating his RA, Katie, and soon found out she was the love of his life. After graduating, Sam spent a year teaching English in Santiago, Chile. In Chile, Sam spent his spare time exploring the country and learning Spanish. When Sam returned to the USA, he decided that he wanted a new adventure, so he headed to Jackson Hole. In the winter Sam migrates back to California, where he skis and snowboards at Mammoth Mountain. 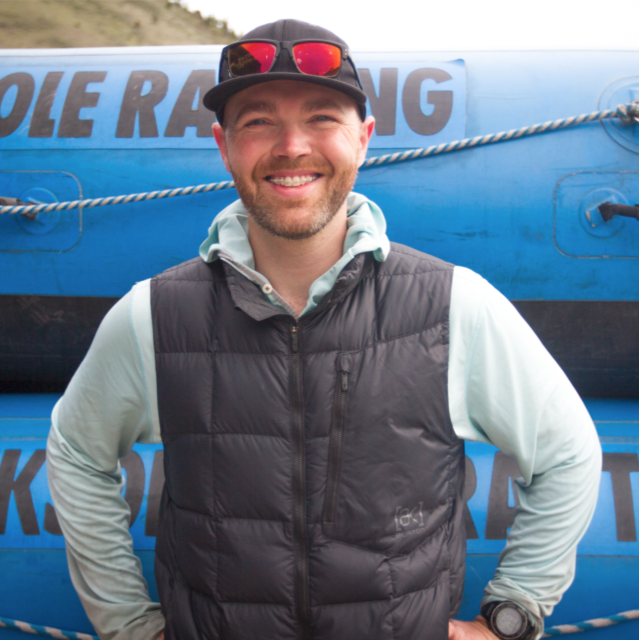 This is Sam’s second season with Jackson Hole Whitewater. When Sam isn’t guiding you might see him driving the bus or hiking in the national parks. Tristan Jackson was born and raised in the Green Mountains of Vermont. 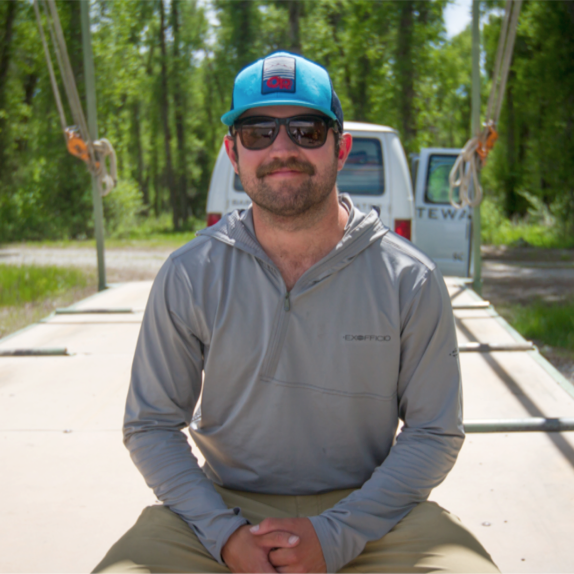 He moved to Jackson in 2008 to work a winter at Jackson Hole Mountain Resort and hasn’t left since. 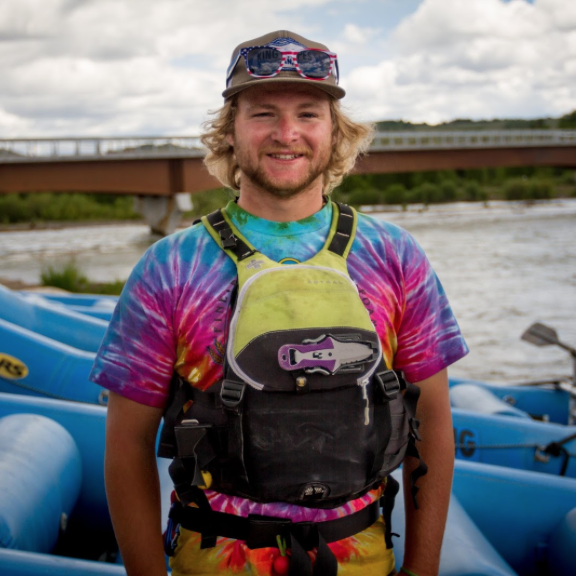 All five of his previous summers have been spent commercially guiding the whitewater canyon of the Snake River. He spends his free time on a few simple pleasures such as eating good food, enjoying good company, and exploring the valley of Jackson Hole. 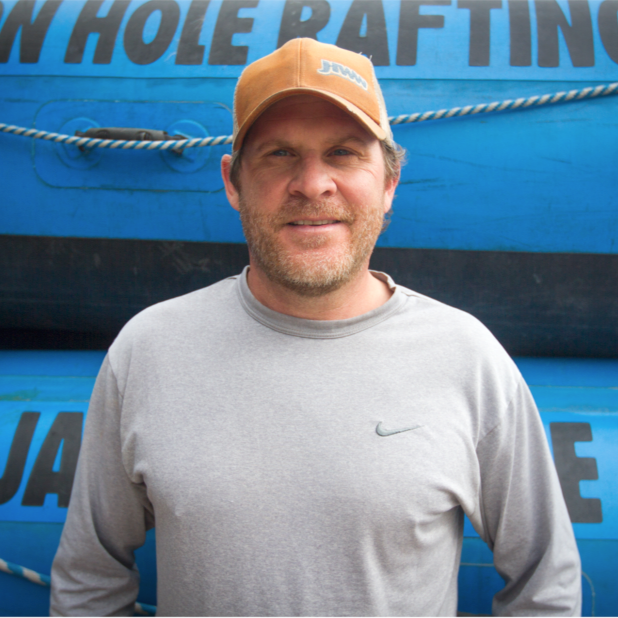 Owner and Operator of Jackson Hole Whitewater. David has operated JHWW for over 25 years, and has built it to be one of the most respected whitewater outfits in the Jackson Hole Valley. 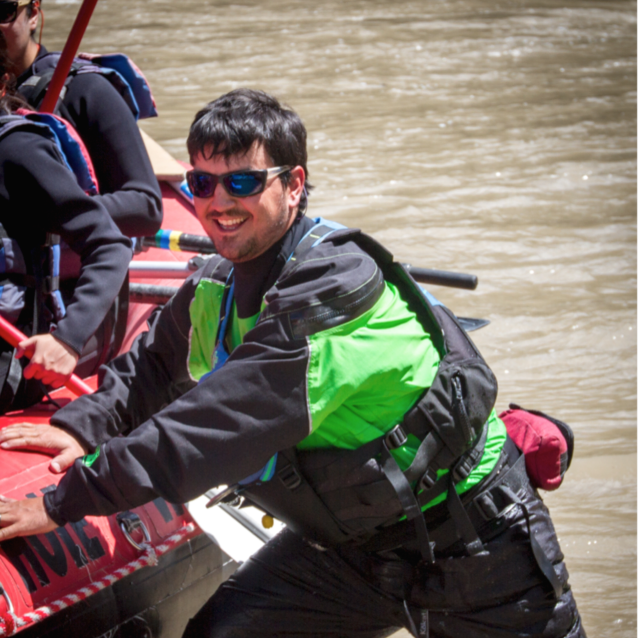 David prides himself and built JHWW on customer safety and service that has been well recognized in the rafting industry for the last 25 years.